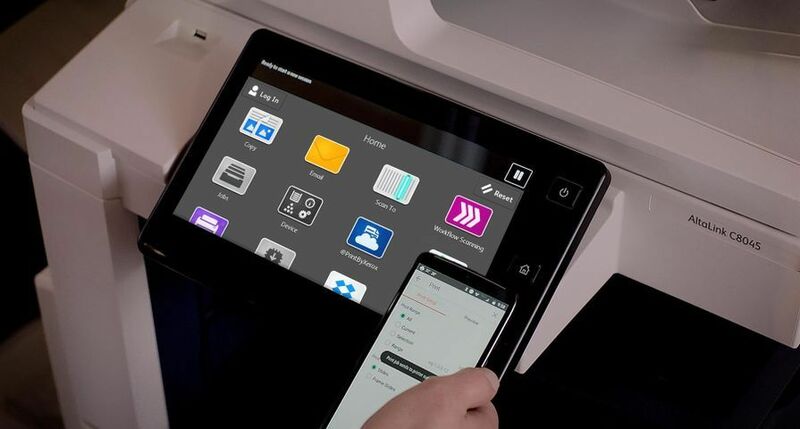 UXBRIDGE - Xerox is the number one paper brand for cut sheet paper in Europe for the fifth year running, according to research by Opticom International Research. 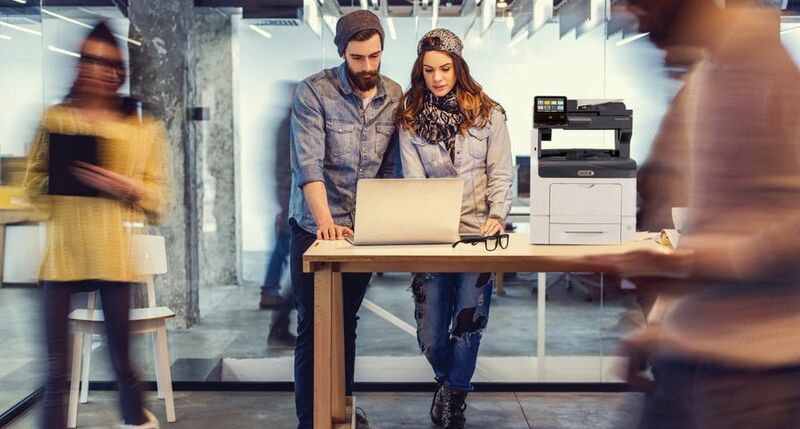 The industry standard benchmark survey for office paper brands has been conducted among more than 4000 professional end users across seven countries in Europe. Opticom’s Brand Equity Index (BEI) is a complete approach to strategic branding. 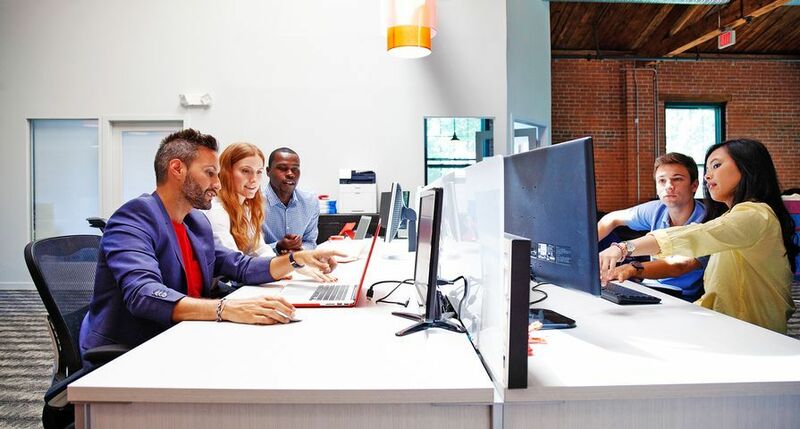 It assesses the impact of individual office paper brands, benchmarks the leading brands against each other and evaluates the success of individual brand strategies over time using four key drivers of brand equity: spontaneous awareness; top-of-mind; qualities and associations; and loyalty. 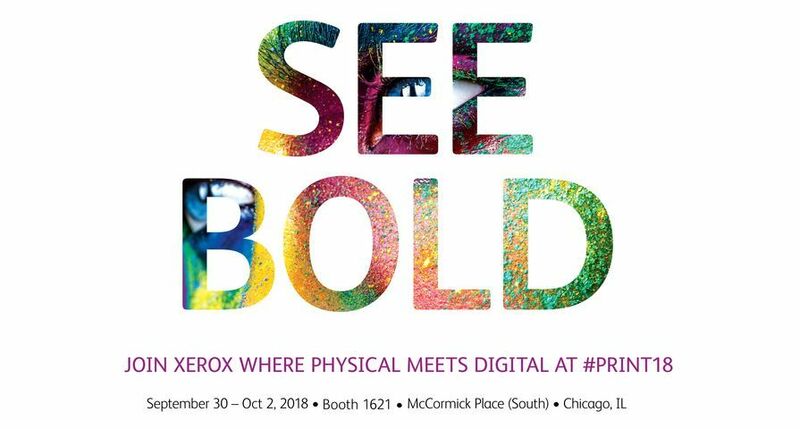 Xerox has built its reputation as an innovative quality brand that sets the standard for excellence in the paper industry. 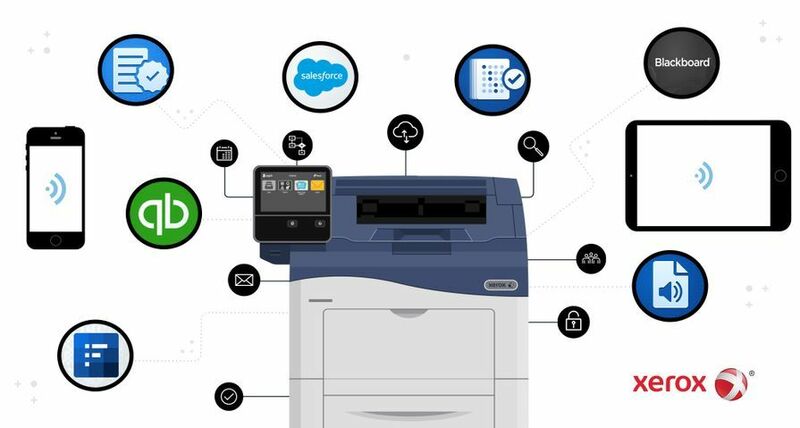 The company’s combined expertise in printer technology and paper production helps customers to improve productivity and maintain quality thus delivering the right paper for the right application every time. 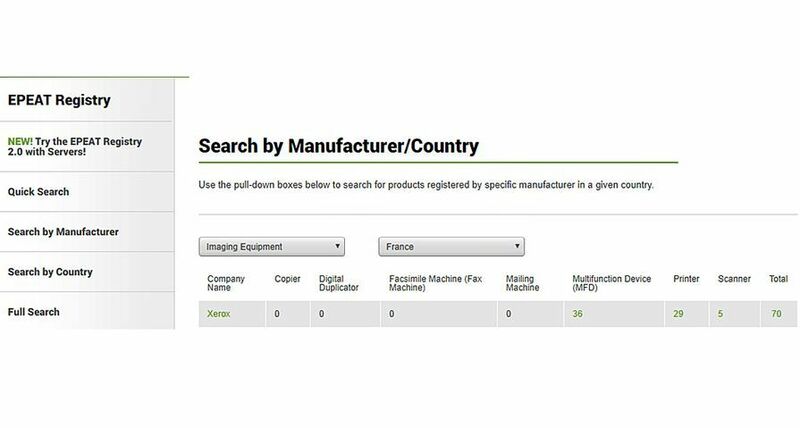 Planet Optimum is the first Xerox branded FSC (Forest Stewardship Council) certified product in the market. With a high level of whiteness, Planet Optimum contains over 30% post consumer waste and is totally chlorine free bleached, offering a bright white, high quality paper with very strong sustainability credentials. 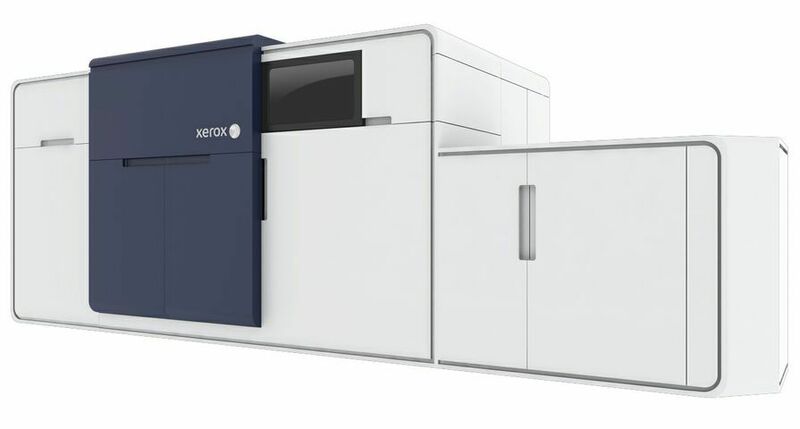 The Xerox Recycled range has increased considerably in recent months and the introduction of Recycled Optimum offers customers a 100% post consumer waste (PCW) sheet, with the highest whiteness level offered in the Xerox Recycled portfolio. Sitting just below Recycled Optimum in whiteness levels comes the Recycled Pure +, another 100% PCW sheet, certified to both Blue Angel and Nordic Swan environmental standards. 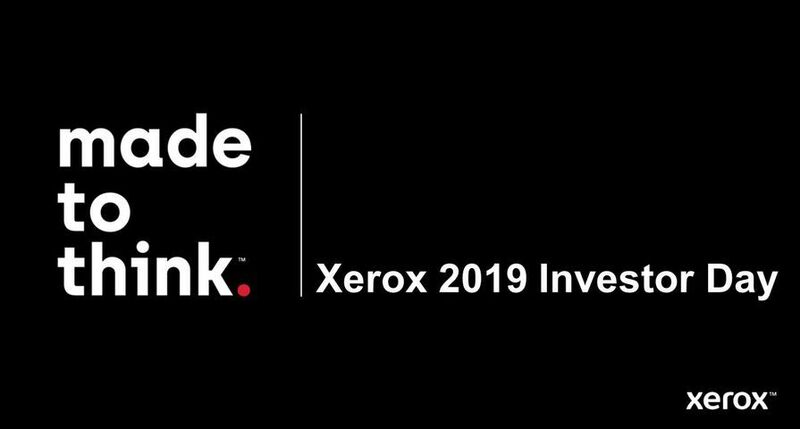 Xerox will continue to develop innovative media, delivering environmentally positive, creative applications to the market. 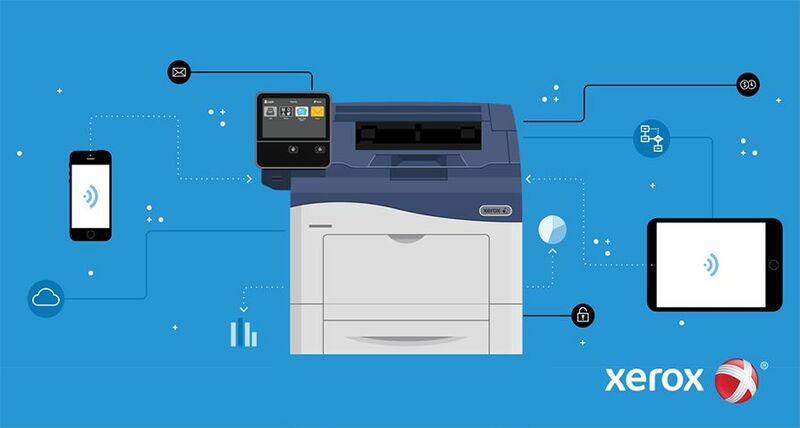 By developing digital-optimised solutions, Xerox helps its customer to deliver the right media for the right application, ensuring the best printing quality and optimised run ability through digital printers.